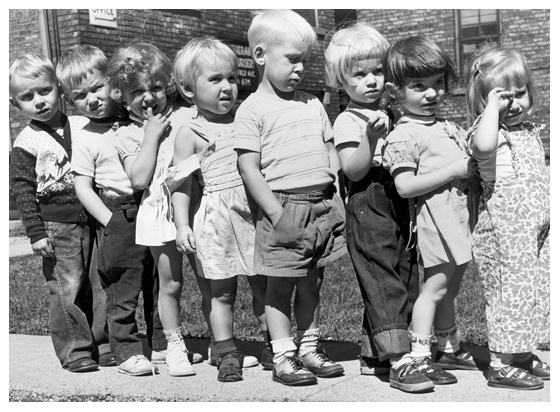 Throughout LSSI's 148-year history, it has been our privilege to serve thousands of children, families, and birth parents who have come together to form lifelong connections with one another. 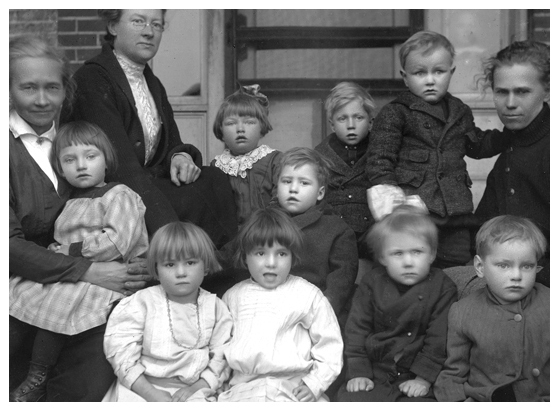 LSSI's continuing legacy of helping those in need began through adoption services with the founding of Andover Home for Children to help children who were orphaned by the state's cholera epidemic. Many dramatic changes have taken place in adoption services over the years—and recently—that have impacted our adoption programming. 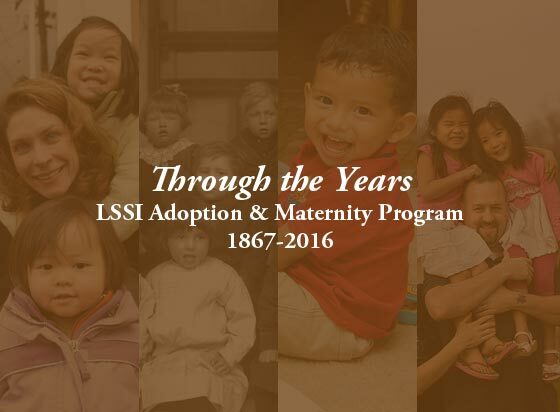 As a result, LSSI made the very difficult decision to close its adoption and maternity program, effective January 8, 2016. LSSI's adoption services for children in the foster care system will continue. 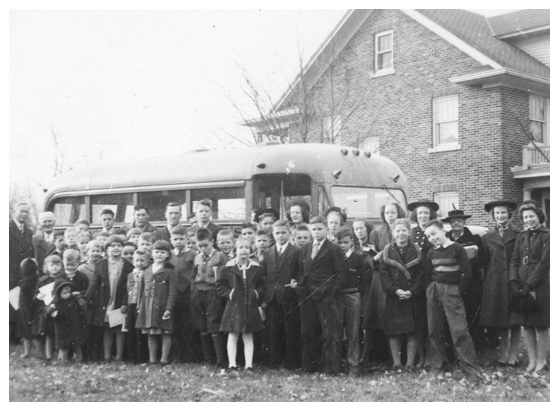 It has been our great joy to work with all of the children and families we have served throughout our long history. View information about adoption records, or search and reunion services. 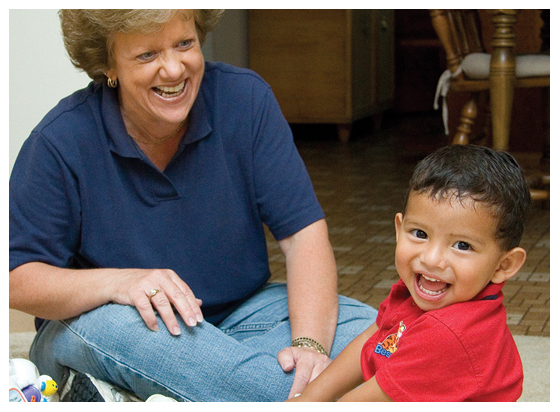 Learn more about LSSI's Foster Care Program. Adoption is a lifelong experience, and all of the persons involved in adoption—the birthparents, adoptive parents, and adopted person—are forever bound together. 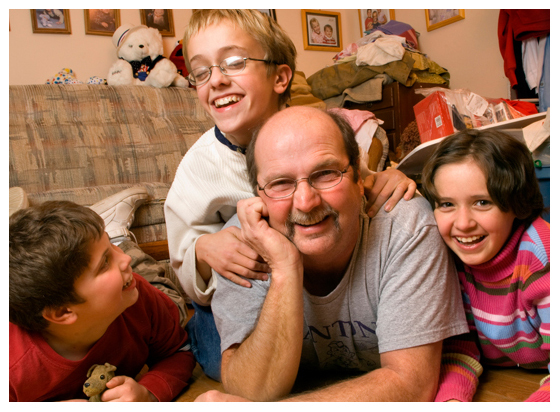 LSSI can provide consultations to individuals considering an adoption-related search. Adopted individuals under 18 may receive non-identifying information with their adoptive parents' written permission. Adoptees between the ages of 18 and 21 can request non-identifying information without the permission of their adoptive parents. The fee for supplying non-identifying information is $100. Search services also are available for $200 (includes two hours of initial time), with fees paid in advance. Additional search time can be added and is billed at $100 per hour. For this process, legal adults—adopted persons who are age 21 or older, birthparents whose birth child is over 21 years of age, adoptive parents of minor adopted children, or other birth relatives (as defined by the Illinois Adoption Act)—can search for another member of the adoption triad. A request for a search must be sent in writing to LSSI. Search services for the release of identifying information are prohibited until the person making the request has registered with the Illinois Adoption Registry. LSSI can provide information about how to do this. Identifying information discovered via a search process will not be disclosed without the written consent of the person(s) involved. For more information on this service, please contact Mary Wake at 309.671.0300 or email Mary.Wake@LSSI.org. Adopted adults born before January 1, 1946, may now obtain non-certified copies of their original birth certificates upon written request. Adopted adults born after January 1, 1946, (now older than age 21) will be able to request copies of their original birth certificates beginning November 15, 2011. Requests for an original birth certificate may be made by filing a form with the Illinois Adoption Registry and Medical Information Exchange. Birth parents of adopted persons who were born after January 1, 1946, may request that their names be removed from copies of the original birth certificate during their lifetime by filling out a form with the Illinois Adoption Registry and Medical Information Exchange. All birth parents may share background information or indicate a desire for contact though the Illinois Adoption Registry and Medical Information Exchange. For more details or to download application forms, go to NewIllinoisAdoptionLaw.com or www.idph.state.il/us/vitalrecords/adoptioninfo.htm, or call 877.323.5299 (toll free).